I have been a bit absent and remiss in publishing reviews. So in an attempt to correct that now, get ready for a whole bunch at once!! 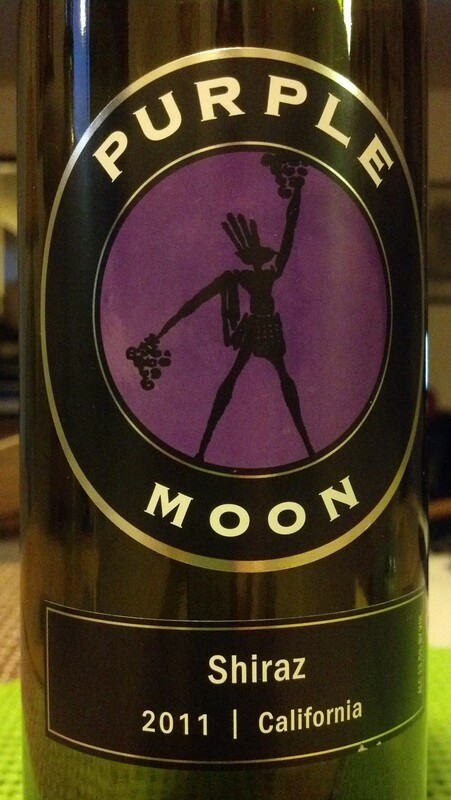 Starting with the 2011 Purple Moon Shiraz. Honestly I was hesitant to try this because of the label. Obviously this is a personal taste kind of thing and usually I try to be objective. 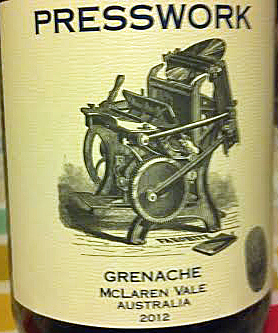 Fortunately, my paramour convinced me that since we are trying really bargain wines at the moment. I am so happy I listened to him. 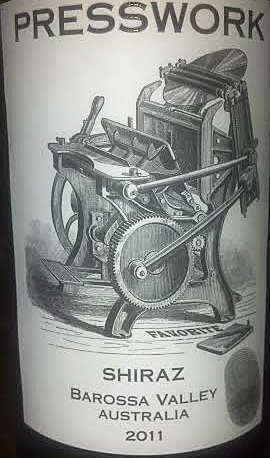 It is a delicious wine and we have it often in our rotation. Fruit forward, jammy, brambley, blackberries. Single note structure true to Shiraz , with well balanced tannins. Straight forward. Not complex, daily drinking. For a $3.99 wine it’s great.